Race week information for #FridayNightLights 30 at the Spencer Speedway THIS Friday, June 29! 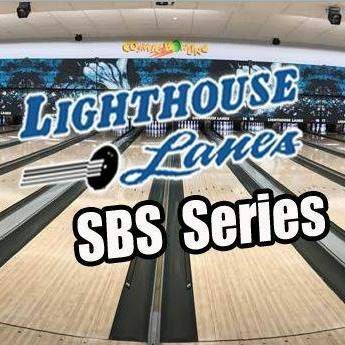 Pit Pass: $30 (Please remember to look for the Lighthouse Lanes SBS Series tent to purchase pit passes. All money is given back to the class to support the purse). Thank you! Purse: $500 to win, $150 to take the green if 15 cars or less are in attendance. If any more than 15 cars are in attendance it will be $120 to take the green.